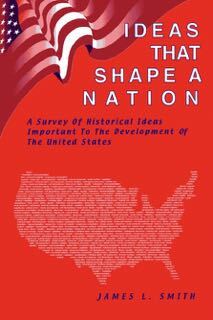 Ideas That Shape A Nation is an ideal supplement to the study of U.S. history. The book presents an overview of historical ideas shaping the development of the U.S. government, its laws, economic system, and social movements. Students who examine the original writings and speeches from a variety of influential thinkers will find themselves exploring questions confronting Americans since the founding of Jamestown. A rich source of meaningful documents and significant ideas, the book promotes a deeper understanding of human nature and a heightened awareness of issues facing Americans in the modern world.